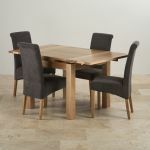 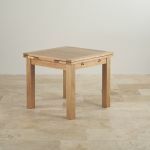 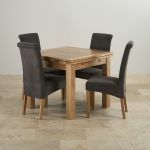 The beauty of the Dorset 3ft x 3ft Oak Extending Dining Table comes from displaying the handcrafted wood in its simplest raw form as the timbers exude their natural beauty from its grain. 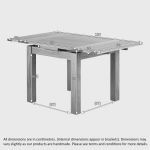 At each end of the table there is an extending leaf that simply pulls out and slots into place to create a sturdy 28mm thick extension, perfect for holding any dining cutlery and plates. 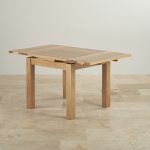 When finished with the extension leaf can retract to offer much needed extra space to any room. 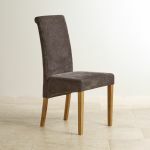 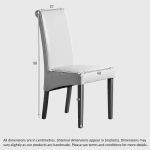 The set includes 4 contemporary charcoal upholstered dining chairs each made with premium grade oak legs. The chairs are designed with comfort in mind with a high back finish and tie in nicely with the elegant design of the dining table. 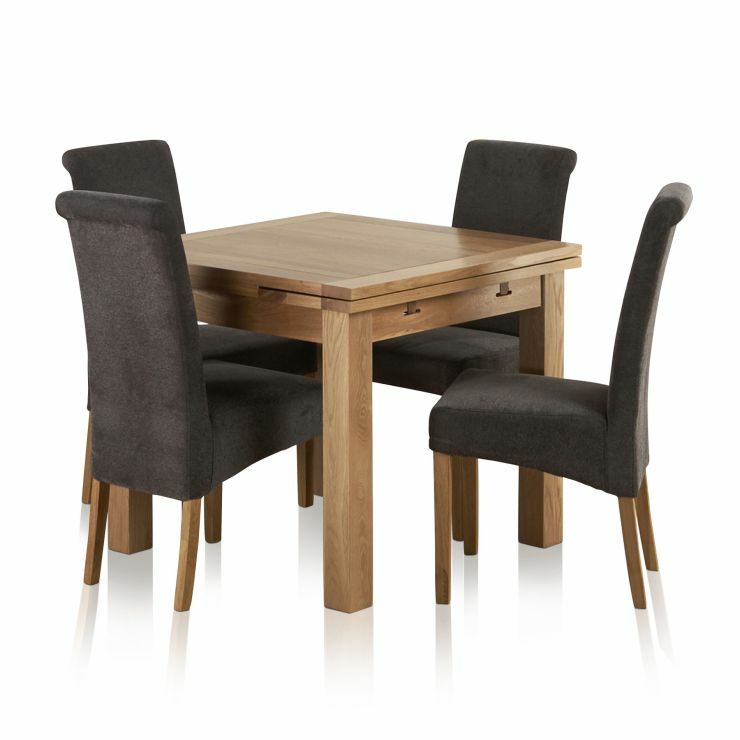 This set is comprised of 3 boxes and to maintain the unique look that only oak can give, simply treat with Furniture Wax 3-4 times a year.